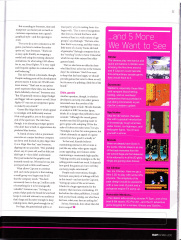 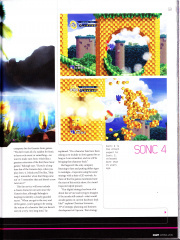 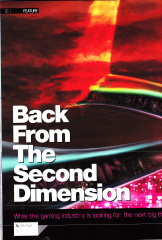 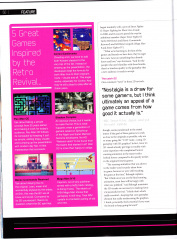 Back from the Second Dimension - Sonic the Hedgehog 4 is a six-page preview of Sonic the Hedgehog 4 in the Spring 2010 issue of Electronic Gaming Monthly. 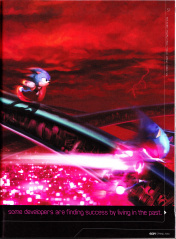 The background image of Sonic running through a grassy level is actually a well known fan art. 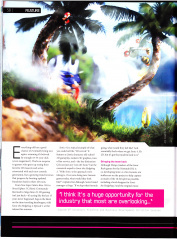 This page was last edited on 27 April 2012, at 19:26.